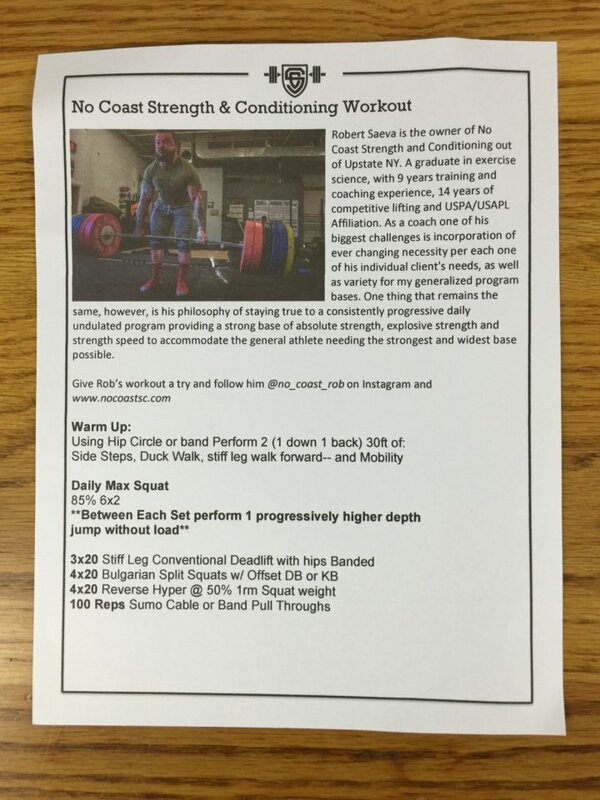 Side two gives a work out from Robert Saeva owner of No Coast Strength and Conditioning. I love that there is a small article on his coaching style and philosophy. I got all of this in this month’s box! 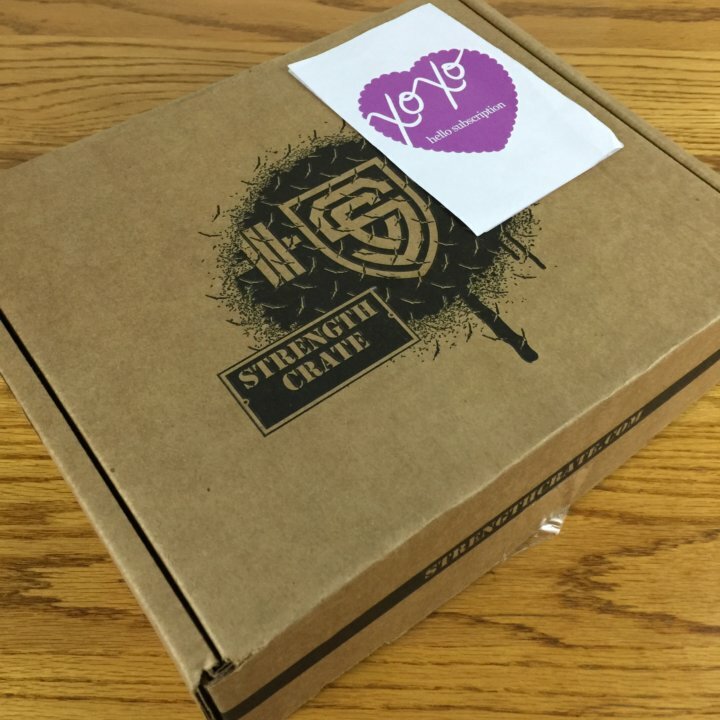 Not sure I could repack it but I’m always pleasantly surprised that Strength Crate has so many wonderful products. 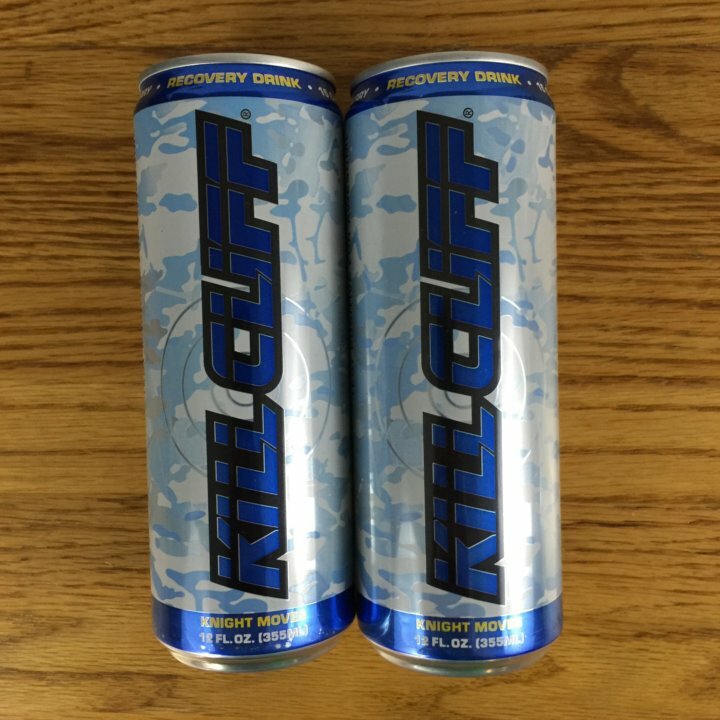 Kill Cliff Sports Recovery Drink in Blue Raspberry ($2.50/can). This drink can be used after a workout or for a quick pick me up with only 15 calories per can. It’s sugar free and Paleo diet approved , it was not the drink for me. I found the taste unpleasant but I have never been a fan of excessively caffeinated drinks, his one has 25 grams of caffeine. 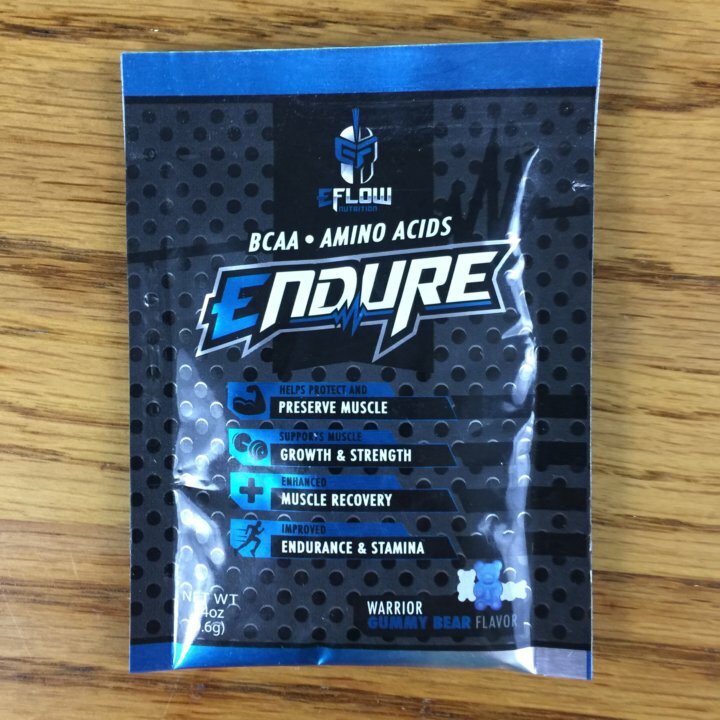 eFlow Endure sample packet of amino acids to help protect and preserve muscle growth. 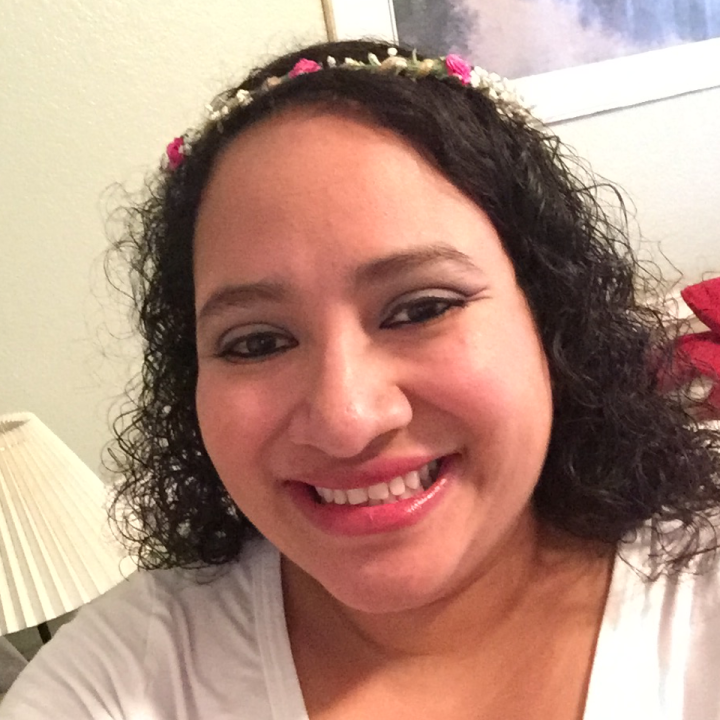 I did not try this because of the warning about taking medications with it, but I did see many reviews stating the flavor (Warrior Gummy Bear) is amazing and that this supplement is top notch. Once I get the okay from my doctor I will be giving it a try during my workout. 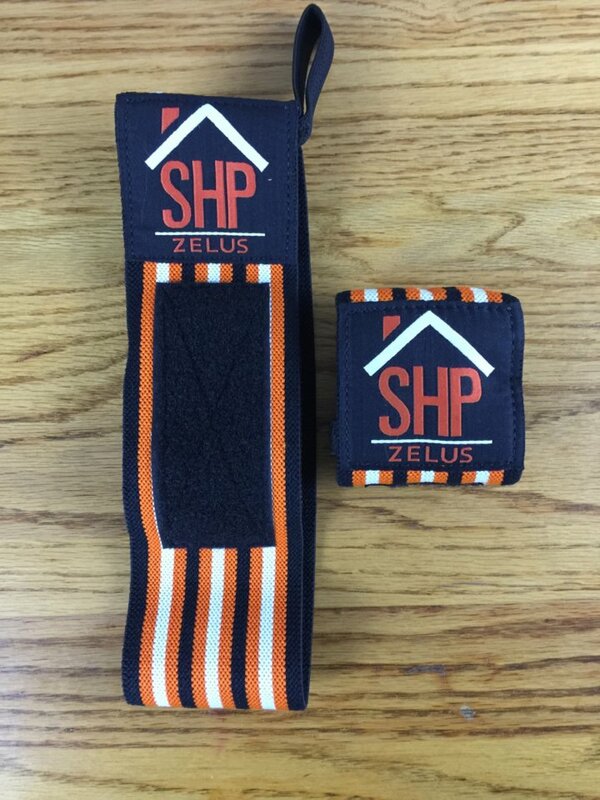 Zelus Wrist Wraps Level 1 retail for $18. The cool thing about this particular wrap is how they move, they aren’t stiff which makes them pretty comfortable. 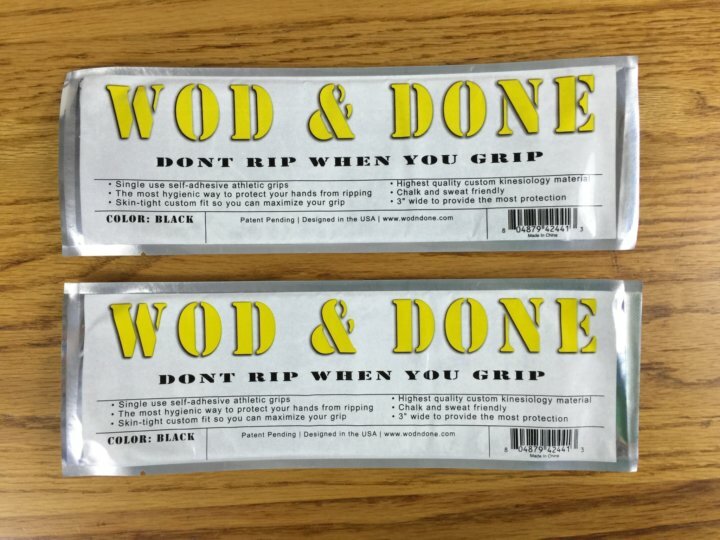 Wod & Done single use athletic grips retail for $1-1.50, I love the idea behind this product. Protect hands during workout with minimal interference and they are more hygienic than regular gloves. 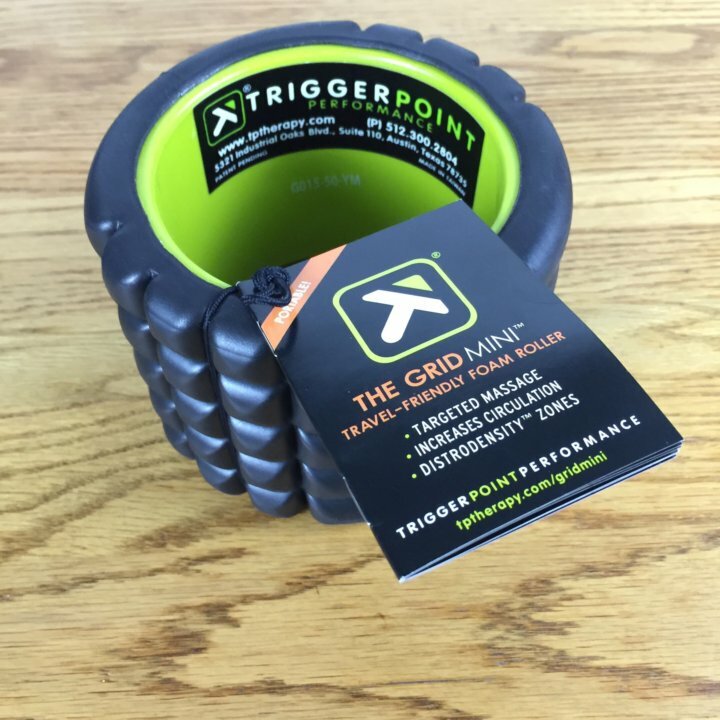 The Grid Mini Foam Roller From Trigger Point ($24.99) is my favorite product this month. I have a foam roller that I love but it has been replaced by this one because it’s compact and travels so easy to and from the gym. 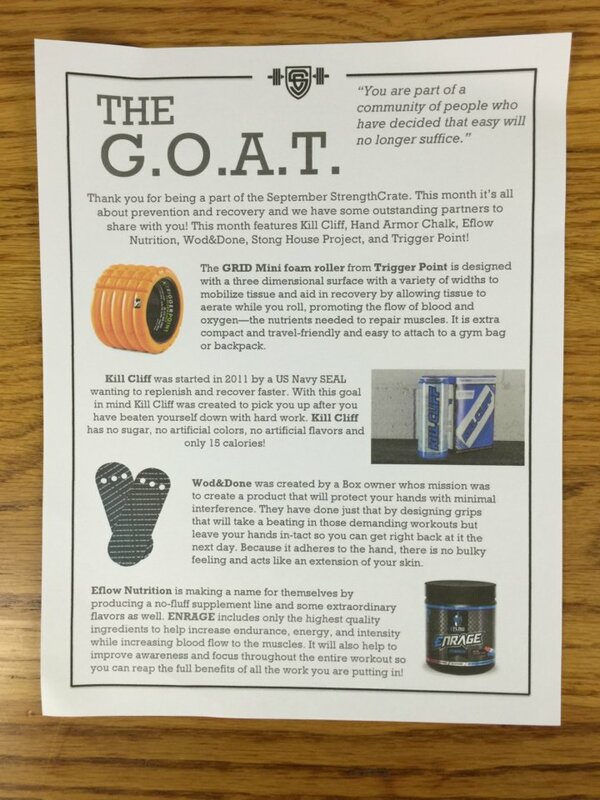 The included pamphlet gives picture and readable descriptions on how to properly use the product. 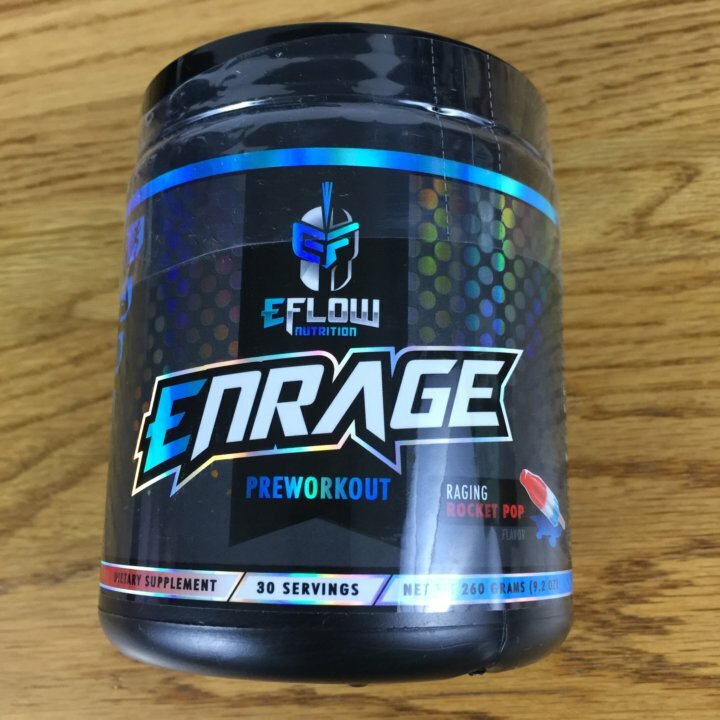 eFlow Enrage Preworkout ($39.99). I got Raging Rocket Pop flavor. I smell everything prior to drinking it and this smells like cotton candy but mixed up it’s not nearly as sweet. This preworkout drink dissolved quickly, tasted great and really did give me the kick I need to get through my workout. Kill Cliff crop tank top. 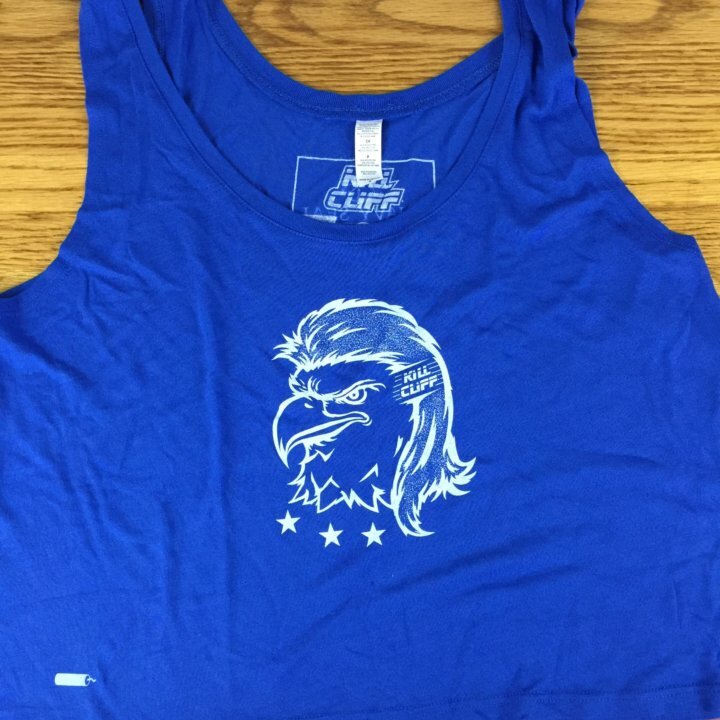 I’m not a crop top fan but I find the eagle with a mullet very funny. 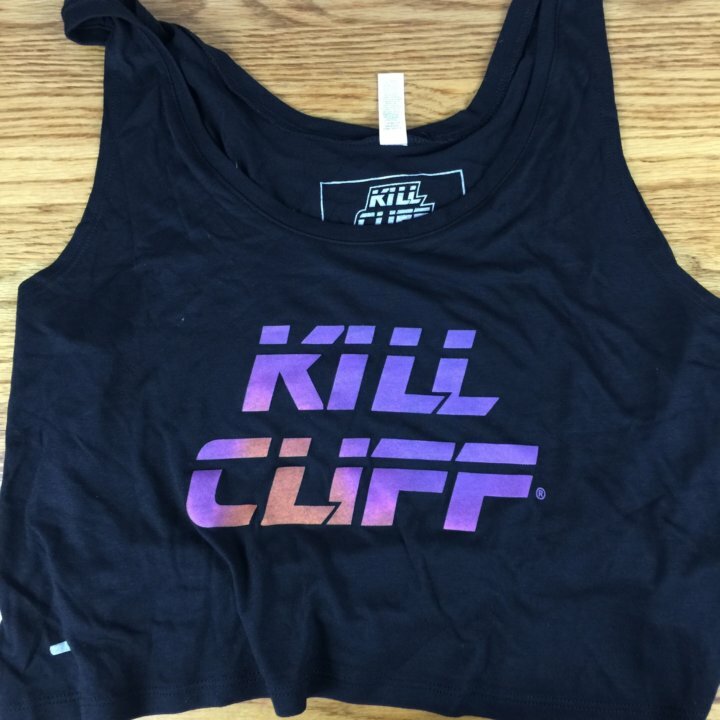 Another Kill CLiff crop tank top, this one is colorful but still will not be making a debut at the gym. Will be using these as night shirts or letting my daughter have them. 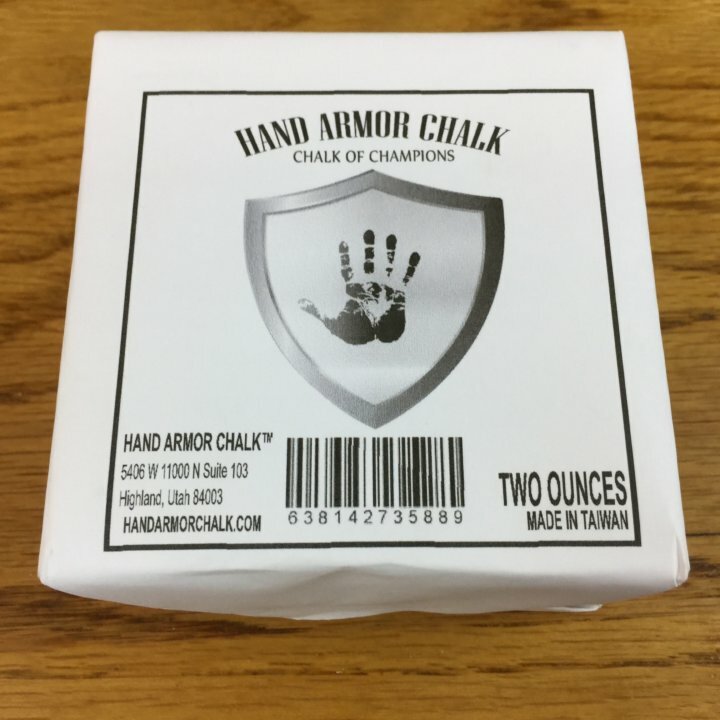 Hand Armor Chalk retails for about $2.95 for two ounces. 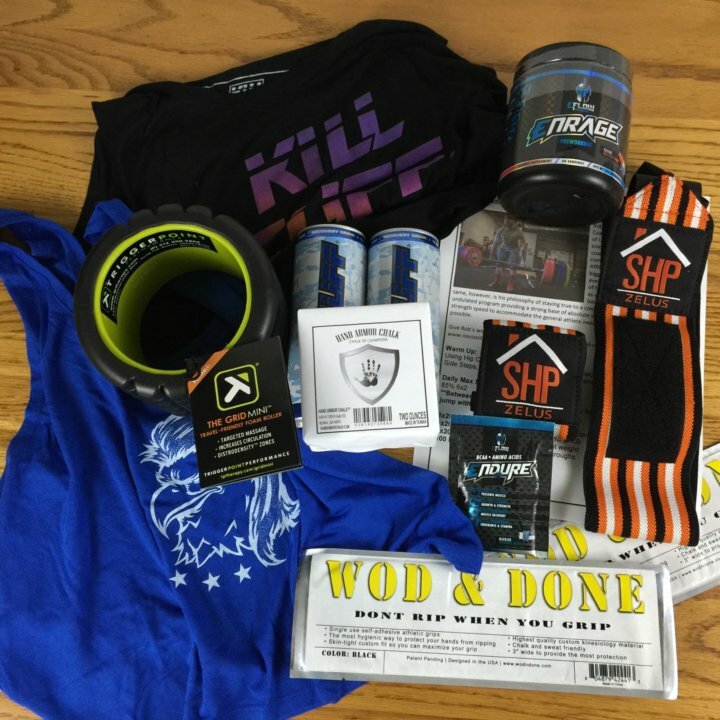 This month’s Strength Crate had a lot of Kill Cliff products and I’m happy to say that Kill Cliff is a Navy Seal Foundation Official Partner. What this means is a portion of their proceeds go to supporting these warriors and their families. 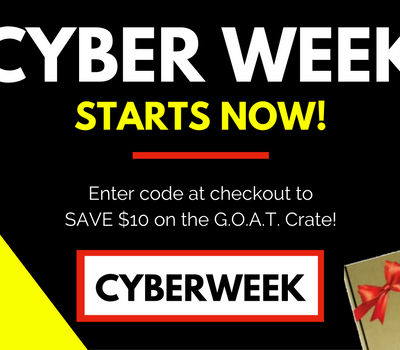 I love when great products support a wonderful cause. 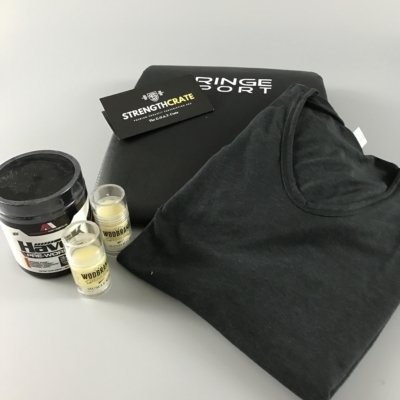 Once again Strength Crate has added great items to my healthy lifestyle, I love being able to try new items.